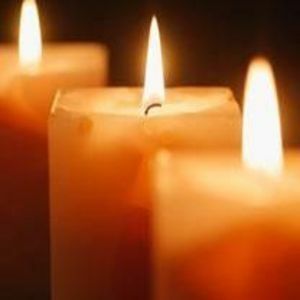 Lorraine B. Burgess, 73, of Cary passed away in Raleigh December 1, 2017. She was born in Boca Raton, Florida September 20, 1944 a daughter of the late Henry and Florence Bellavance. Lorraine was a loving mother. She will be remembered for her dependable nature, hardworking and beautiful spirit. Lorraine worked at Springmoor Retirement Center in Raleigh. She was predeceased by one brother, Roland. Lorraine leaves behind her two sons, George Burgess and Michael Burgess, and 3 grandchildren, Ashley Burgess, Melody Burgess and Aidan Burgess.